Designed for English-speaking students ready to embark on the adventure of learning Mandarin Chinese, Encounters accelerates student language proficiency and cultural understanding through authentic language and cultural experiences. 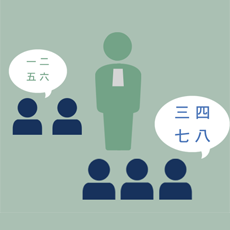 Find out why Encounters is the best Chinese language program. 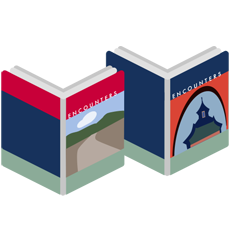 Engaging and diverse, Encounters offers a range of educational tools and media. Learn more about teaching Encounters in your classroom. "Innovative, fantastic, very engaging and encouraging for learning…. No doubt Encounters will be a major contribution to the Chinese teaching field." 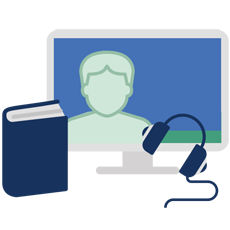 "I like the natural context and the different types of exercises in the Encounters textbook, and the video is nothing short of great." "As a teacher, I like the architecture of the book and its efforts to teach American students in a more communicative way."